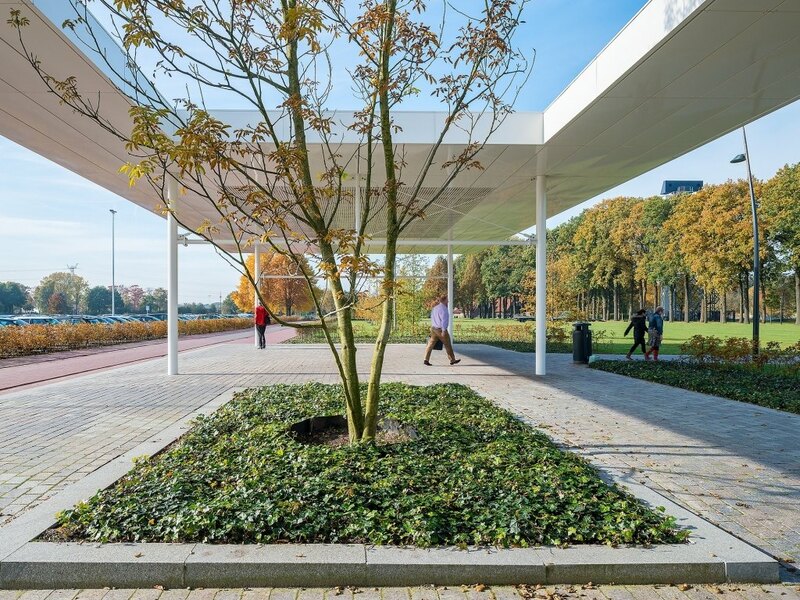 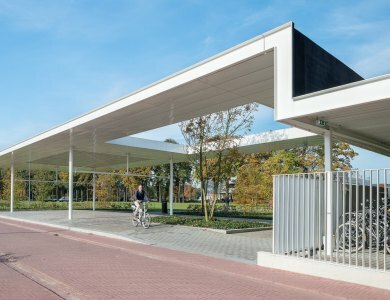 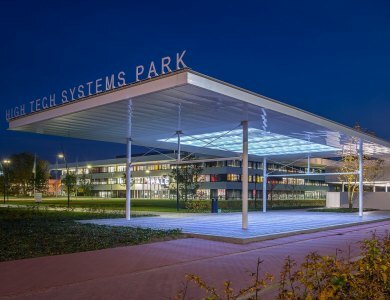 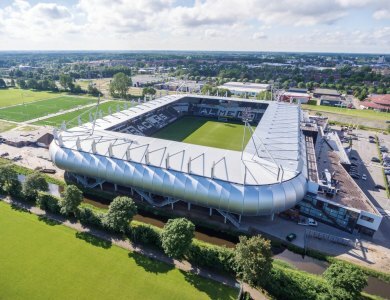 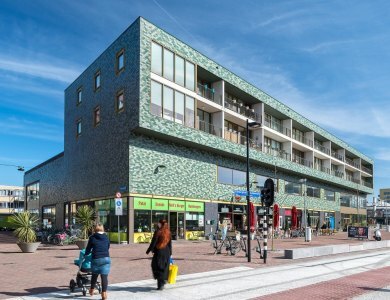 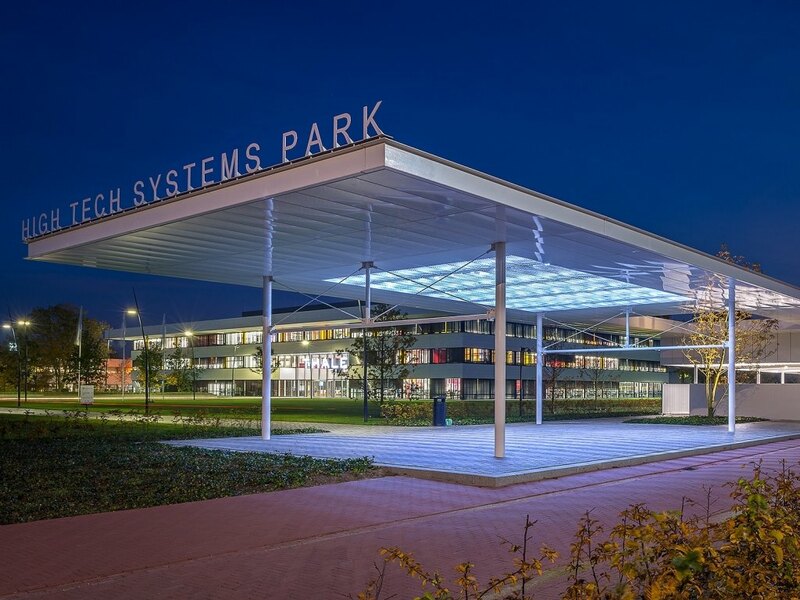 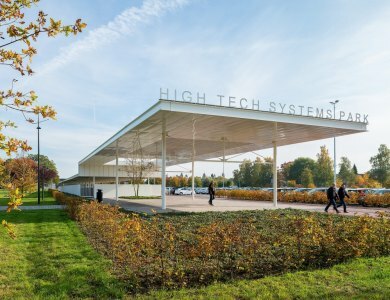 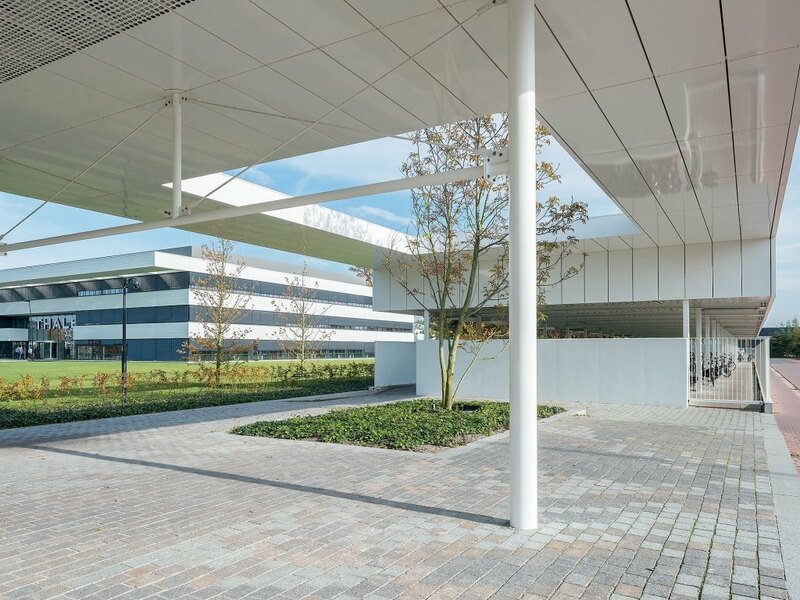 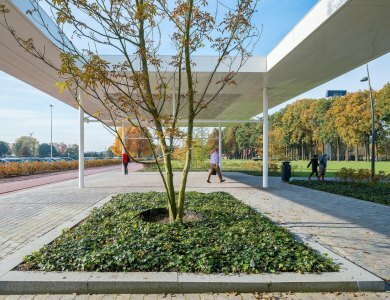 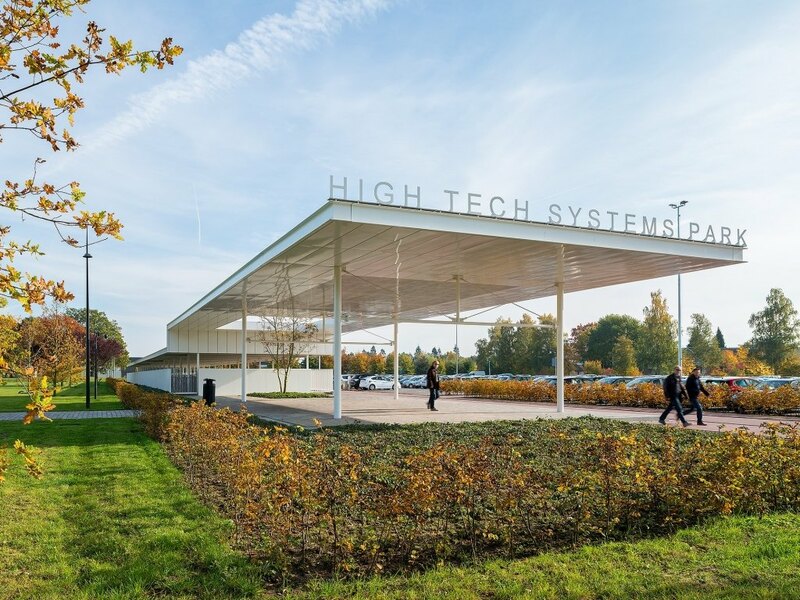 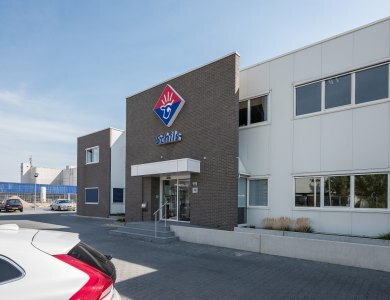 In Hengelo, we constructed an expansive bicycle parking facility for Thales as well as a new entrance structure featuring ‘green roofing’. 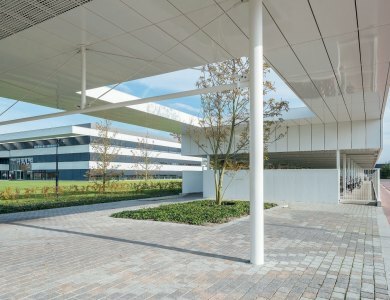 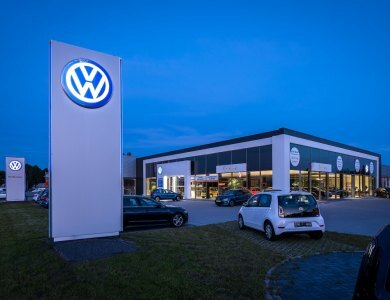 This building, the so-called Shared Facility Center, provides enhancement of the project’s image. 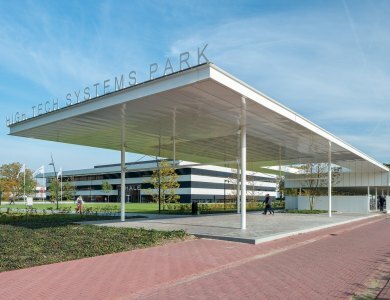 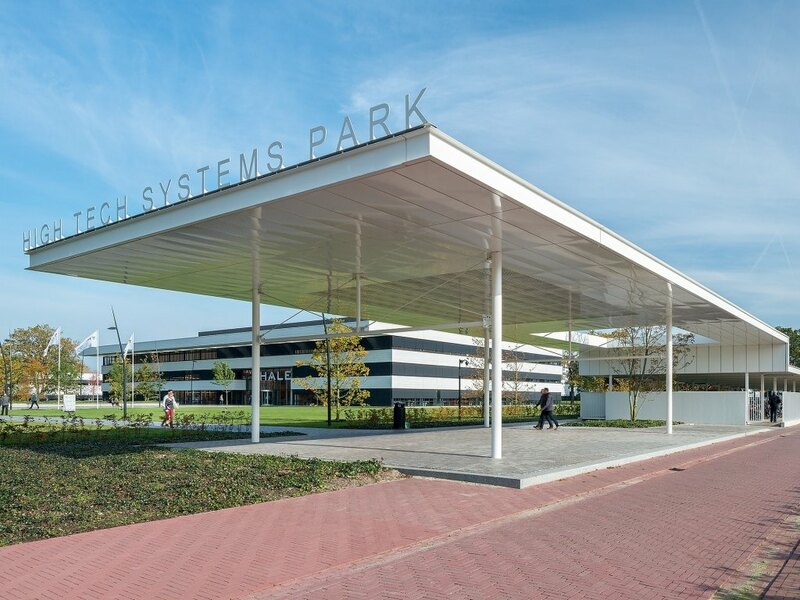 It is the focus point of the High Tech Systems Park and is used for knowledge sharing.